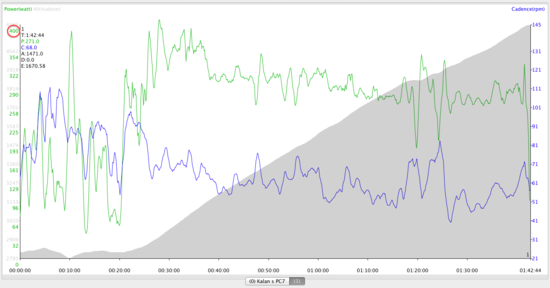 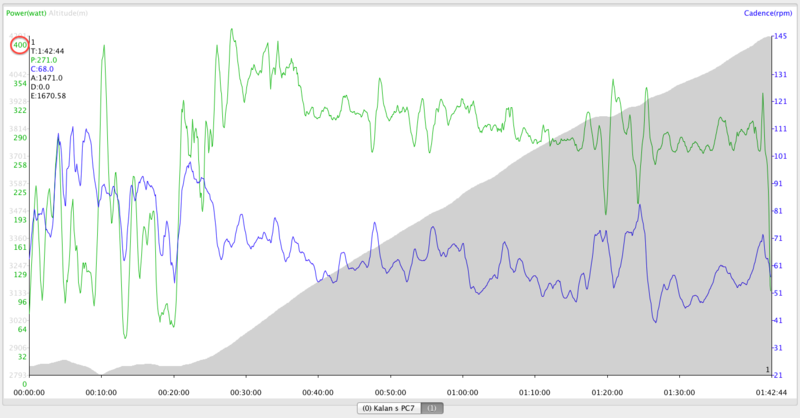 SRM athlete and Colorado Springs local pro, Kalan Beisel, shared his SRM data from the day's adventure. 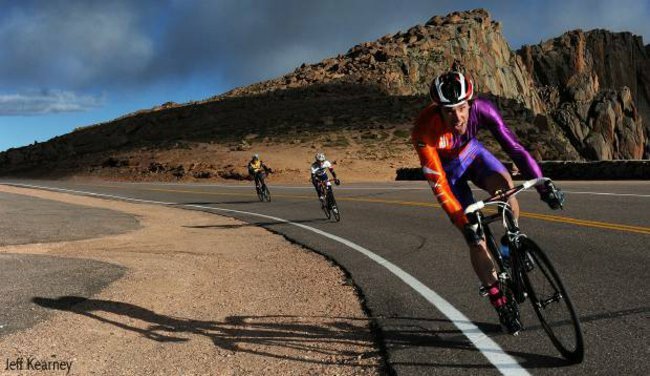 "High winds that forced the windchill factor below 20 degrees thrashed the riders who attempted the 12.4-mile climb to the peak’s 14,115-foot summit." 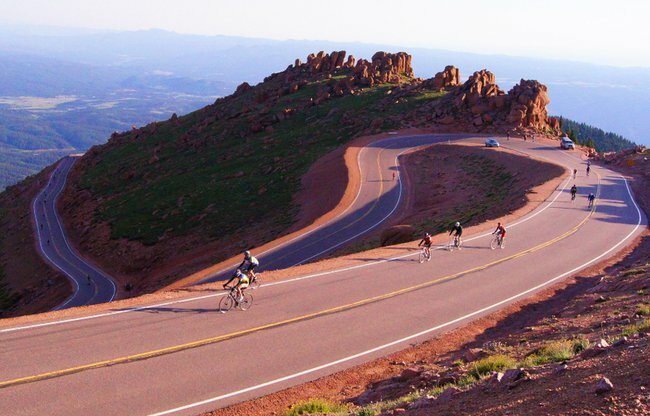 The Gazette reported more than 300 riders took part in The Broadmoor Pikes Peak Cycling Hill Climb this year and the higher they climbed, the tougher the conditions became. 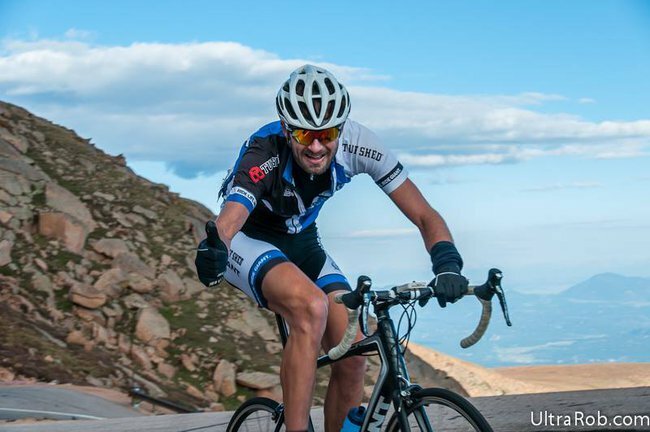 "Just being a part of this climb this year is an incredible achievement. 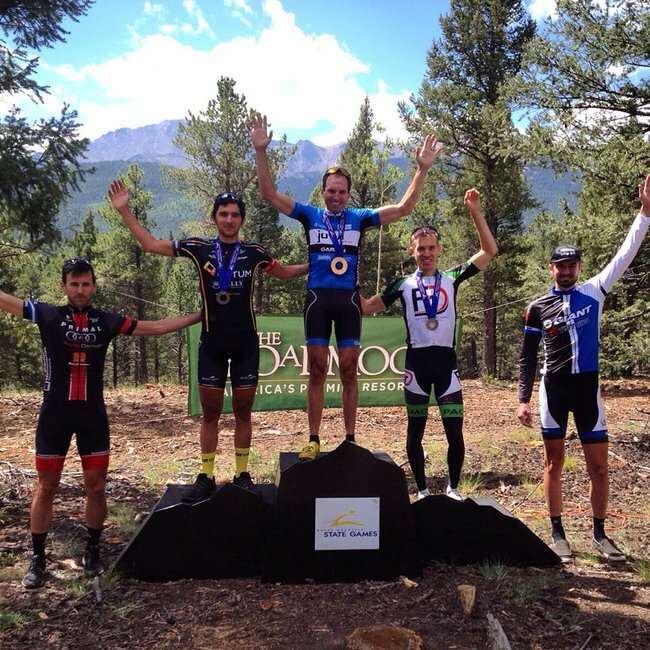 The times don’t matter," elite rider LeRoy Popowski said.